Can This Bull Market Go Higher? Every equities market cycle is unique, with different drivers and fluctuations, and different factors ultimately causing them to run out of steam. A few specific considerations relating to the current environment. Investors naturally look for reassurance when equities market volatility increases – we have seen very reassuring communication from some of the best performing managers advising investors that the equities bull market remains intact and that the current market volatility is welcomed for the buying opportunities it presents. A cynic may point out that a large number of these “market veterans”, even some with 10-year track records, have never managed money through a meaningful drawdown. Their experience has accordingly not conditioned them to be defensive during periods of heightened risk. On the other hand, we also have an increasing number of analysts warning us that the current retracement and associated volatility marks the end of the equities bull market that has been intact since 2009. They remind us that most expansions only last about five years (with the longest post-war recovery lasting ten). But it doesn’t matter how many times we are forced to read the quote “history doesn’t repeat itself but it often rhymes”, the reality is that timing the end of a long-term equities bull market is very difficult to do and it may result in missing significant opportunities. The chart below was produced by JP Morgan and shows the significance of late cycle returns in the US. 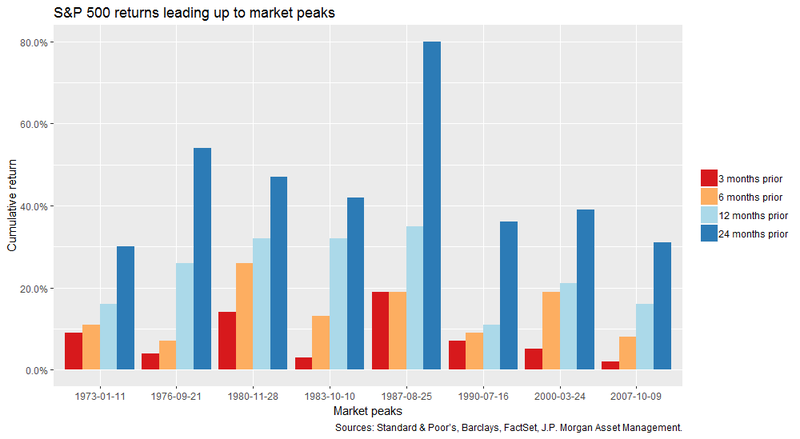 Prior to the last 8 market peaks, the US equity market has generated particularly strong returns. On a smaller scale, we have replicated the analysis for the Australian market below. While the results are not as marked, they demonstrate a similar pattern to the US. The U.S. Economy continues to perform strongly with GDP accelerating to 4.2% in the second quarter of 2018 and 3.5% in the third, which marked the best back-to-back performance in four years. US domestic inflation is at the target rate for the first time since 2012. As positive as this appears, the resultant surge in the U.S. dollar and increasing U.S. interest rates pose significant threats to continuing US growth and emerging markets, many of which have dollar-denominated debt. Disruptions to global trade may have far-reaching effects as companies are increasingly integrated into global supply chains and provide services to consumers all around the world. A series of crises in Europe with Italy dominating the debt crisis, Brexit dominating the headlines, and unemployment, stagnant growth and popularism continuing to threaten stability. Assets are either fully priced or expensive compared to historical averages. Many of the stocks that have led the performance through the bull market have suffered significant retracements from recent highs. Through previous cycles, the concept of an all-weather portfolio gained popularity, with investors believing that by including diversifying assets (which are expected to respond differently in different market environments) they could remain invested and extract the total market return through the cycle. What worked in the earlier stages of this cycle should not be relied upon as the cycle matures. 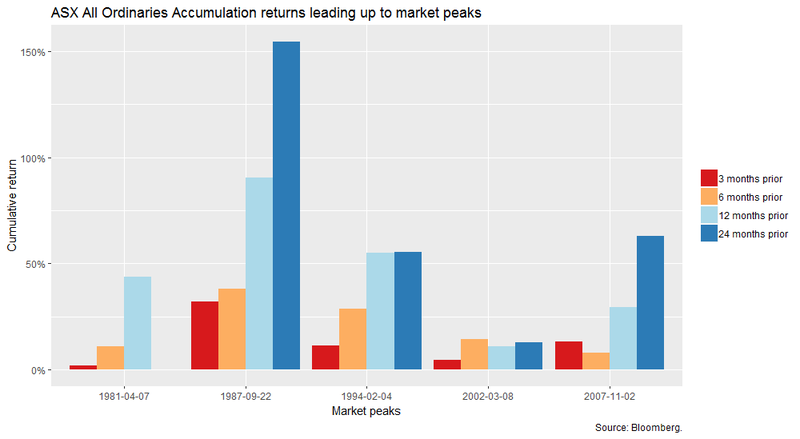 The performance of large growth companies has fuelled much of the overall stock market growth through the cycle. Cautious investors or those seeking more balanced approaches have underperformed. However, during the latter stages of an equities bull market and throughout an equities bear market, conservative active managers with sufficiently broad mandates that allow them to respond to opportunities may be expected to outperform. Diversification is not achieved merely by increasing the number of stock positions held and reducing the sizes of these positions; it is also essential to consider the factors which influence or drive the returns within asset classes as well. Portfolios with large numbers of positions often appear diversified but they may be exposed to highly concentrated risks, and portfolios generally regarded as concentrated may, in fact, be well diversified. In the latter stages of equities bull markets, volatility tends to increase and the sector performance and even the performance of individual stocks tends to diverge from that of equity indices as a whole – this effect could well be magnified by the withdrawal of quantitative easing. The following table shows the divergent sector performance as at market close on 25 October 2018. 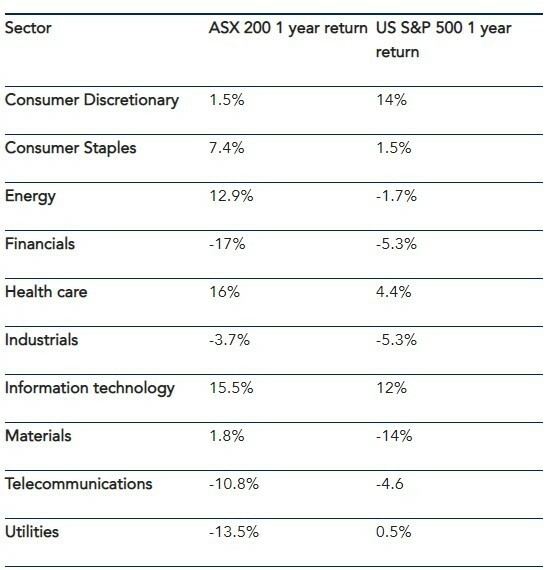 In Australia, the best performing sector (Information Technology) outperformed the worst (Financials) by 32.5% over the prior year. The experience in the US was similar with a 26% difference between the performance of the IT and Materials sectors. In this environment, active managers, and more specifically those who have taken a more cautious approach with regard to the prices they have been willing to pay are most likely to be rewarded. Return expectations should be adjusted and capital preservation should be recognised as the core element of long-term wealth creation. In conclusion, while economic conditions generally remain favourable, the equities markets are clearly signalling that it makes sense to be cautious. In addition to the points mentioned above, we are keeping a close eye on inflation – historically rising inflation leads to higher interest rates which present a more challenging investment environment for equities. We will delve deeper into this theme in our next communication. This commentary was contributed by Adam Myers, Executive Director at Pengana Capital. Click here to subscribe to Pengana’s quarterly publication, including insights for all of the team’s latest news and insights. 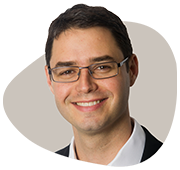 Adam Myers is an Executive Director at Pengana with oversight of strategic initiatives and responsibility for the quantitative and structuring capability within the group. Is There Deep Value In Telstra Corporation Ltd (TLS) Shares?